ScalpSync Cooling Mint Shampoo is rated 3.7 out of 5 by 3. 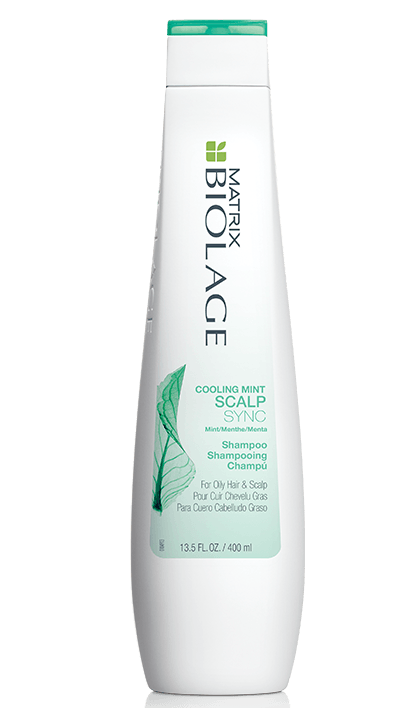 Share https://www.matrix.com/biolage/core/scalpsync/scalpsync-cooling-mint-shampoo Scalpsync Cooling Mint Shampoohttps://www.matrix.com/~/media/matrix us media library/2017march/2017newbiolage/bi-core-pdp_scalpsync.png Cleanses excess oil from the scalp and hair. Rated 1 out of 5 by JD11 from Terrible shampoo I have been using this brand for years when they discontinued my previous shampoo I tried this one. I have normally oily hair but this causes my hair so much more oil as well as broke my out all over my scalp under my hair and as well as the hairline. I was unable to return or exchange it and I haven’t been able to reach anyone at Matrix about it either. Rated 5 out of 5 by Yadalex19 from Excellent product! Excellent product highly recommend. I've used it for 8 months my hair looks healthy and shiny.